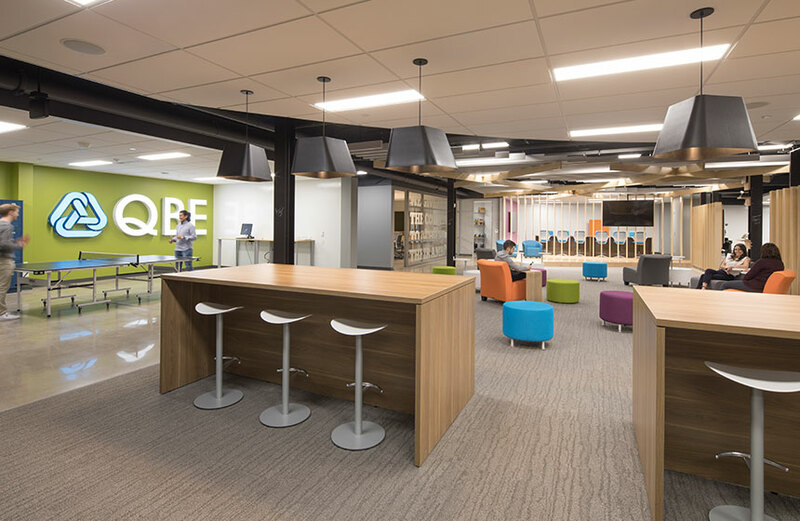 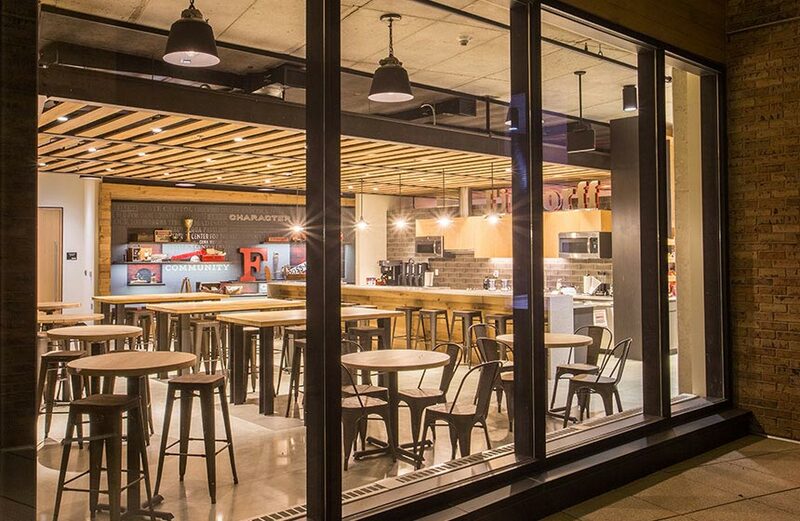 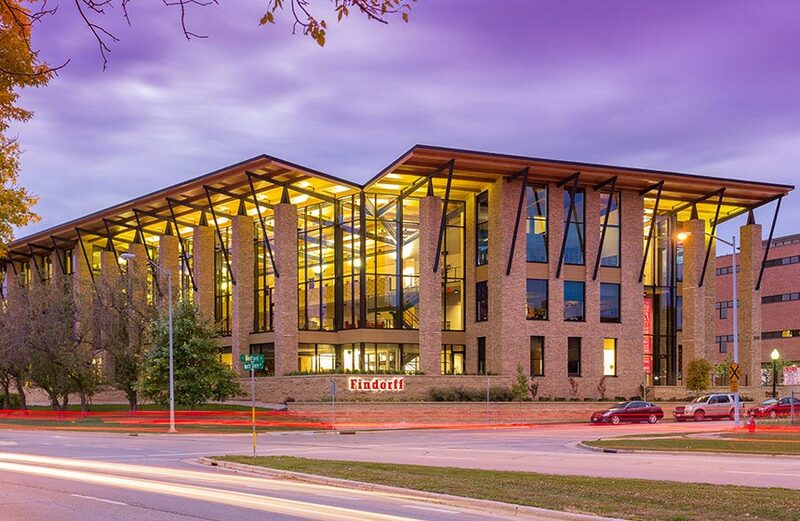 In 2001, Findorff maintained the location it had been operating from since 1904, and built a brand new facility for its corporate headquarters overlooking Lake Monona in Madison. 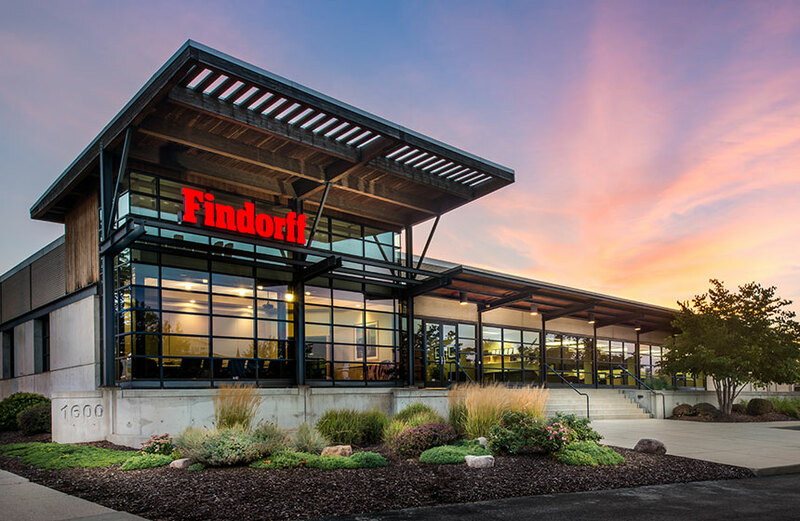 Then, in 2014 Findorff underwent a 22,000-square-foot addition, nearly doubling the size of the office to accommodate our growing staff. 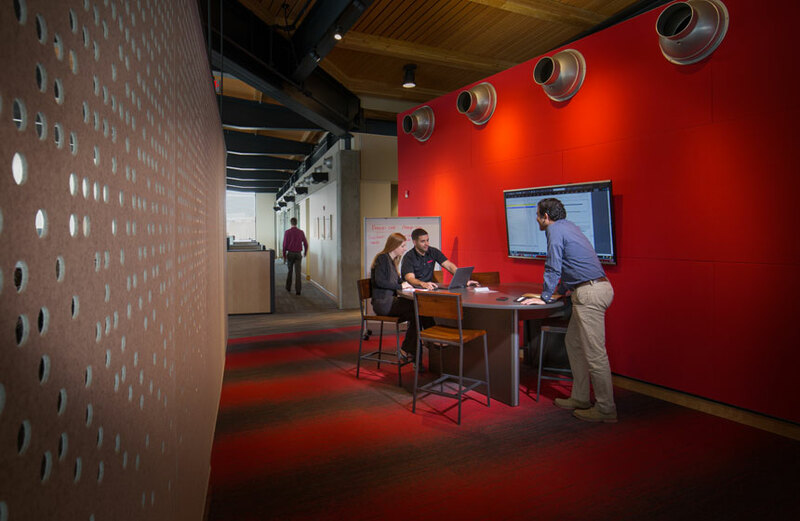 As a means to further encourage teamwork, streamline efficiencies, and increase productivity, various state-of-the-art environments were part of the project’s scope, including the construction of new training spaces for both office and field staff, as well as new conference rooms, workout facilities, collaboration areas, plus much more. 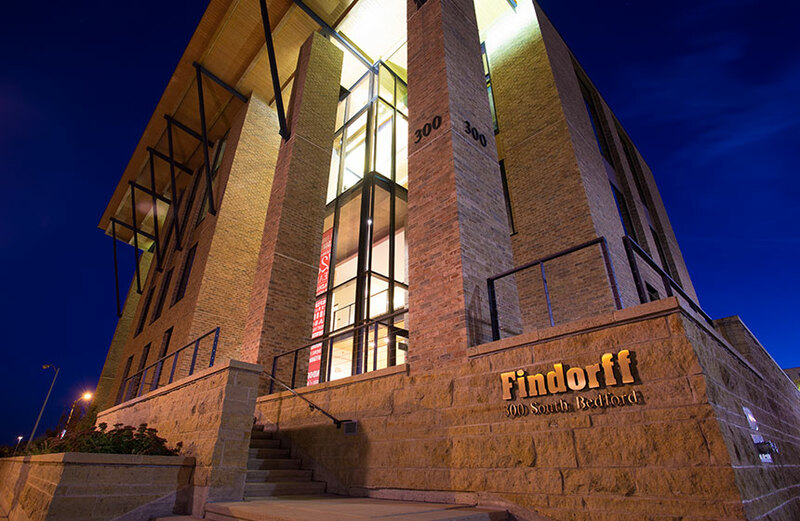 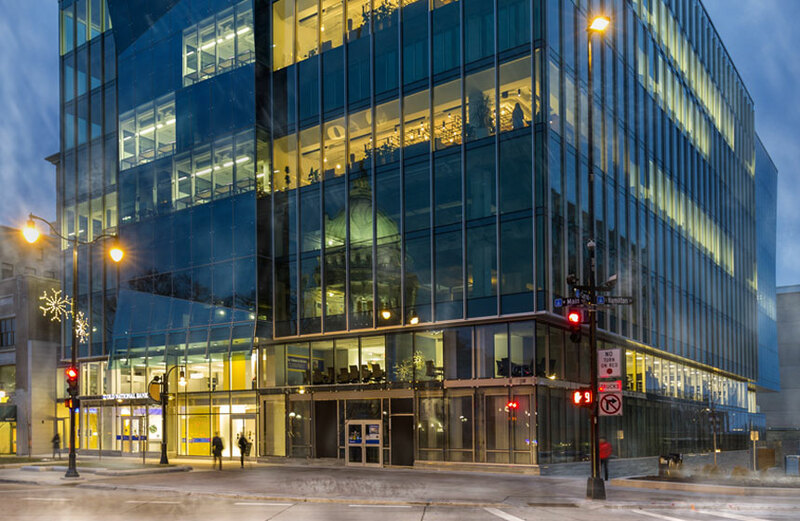 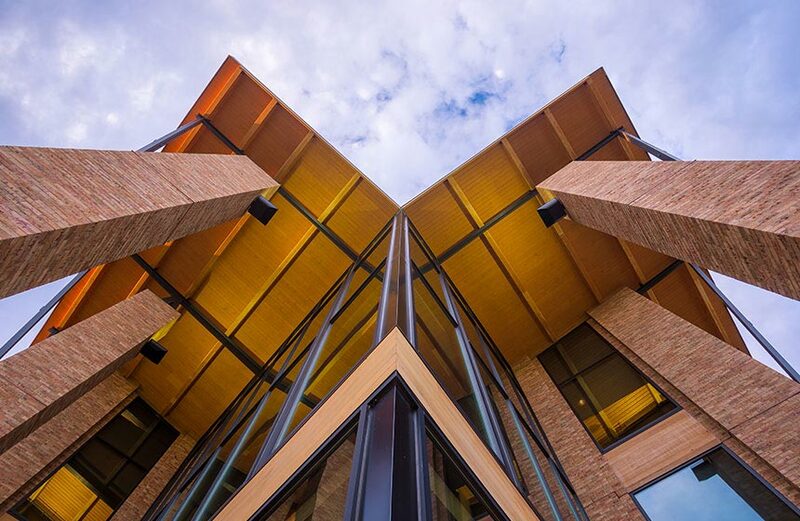 This timeless office structure maintains the rich history of the site while perpetuating the Findorff legacy for future generations.